Plympton St Mary Church of England Infant School will become an academy early in 2018, joining St. Christopher’s Multi Academy Trust. Old Priory Junior Academy, its feeder junior school, is already a member of the Trust and the move will help forge closer links and better outcomes for pupils, said head Suzie Ottewell. The school’s Ofsted inspection praised Mrs Ottewell for the positive impact she has had on the school in her short time as leader. She had been acting head since last summer, and was confirmed in post only in July this year. She has brought the school’s leadership team up to full strength and the team is now “working well together” and “staff morale is high” Ofsted inspectors found. Though improvements are still needed, the report said the new head and governors had taken “swift and decisive action to bring about improvements in the quality of teaching”. Parents were also very positive about the new leadership of the school, inspectors found. Children too told inspectors that school is fun, and inspectors said pupils were kind, considerate and respectful. 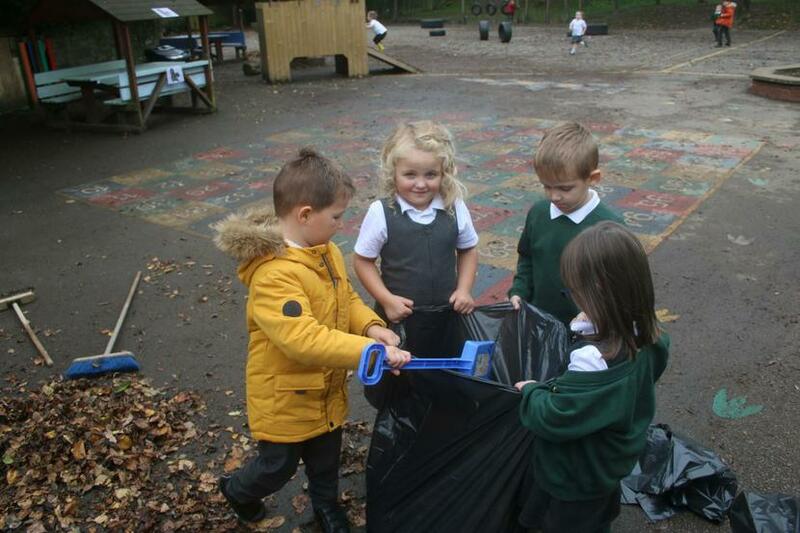 The leadership of the early years provision is good and children make good progress in Reception. 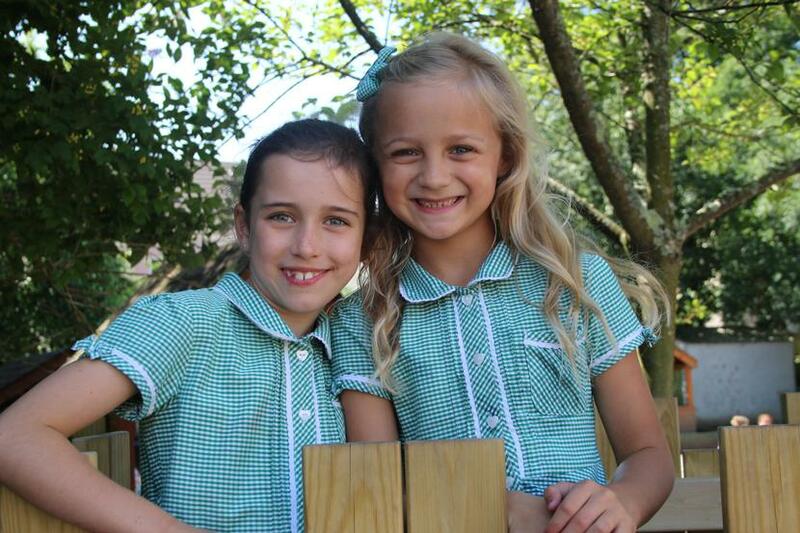 Children who have special educational needs and disabilities also make good progress at Plympton St Mary thanks to strong teaching, and the school’s Christian values are in evidence throughout. The report sets out areas for the school to improve upon, including having higher expectations of pupils, and to check their progress regularly in order to ‘move on’ their learning. Though the school’s latest assessments from 2017 show standards are improving, the most able pupils still need to be stretched further, inspectors suggest. Inspectors also suggest that an external review of the school’s governance should be carried out to see how it could be improved, and a review of the school’s use of pupil premium. These reviews will be carried out with the assistance of St Christopher’s Trust, a multi academy trust originally established by the Diocese of Exeter, to support schools to work in partnership to provide every school and every child with a high quality education.